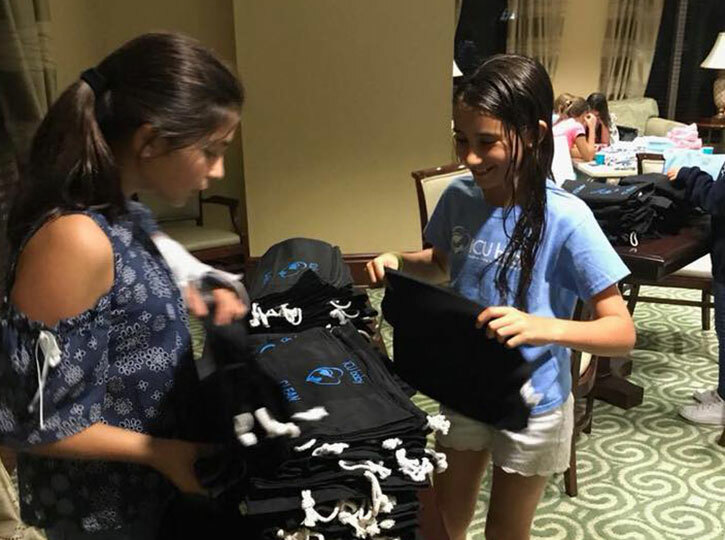 Middle School students from St. Agnes Academy in Key Biscayne came together after school to pack 60 NICU Packs for families in our program. A few of the girls were NICU babies and this service project touched their hearts and gave them a sense of giving back in thanks for the healthy lives they now lead. This is the group’s 2nd time packing bags for ICU baby and we are very grateful for their time!